Barbara Rockman teaches poetry and memoir at Santa Fe Community College and in private workshops in Santa Fe, NM. She is Workshop Coordinator for Wingspan Poetry Project, bringing poetry to victims of domestic violence. Her poems have appeared in Calyx, Bellingham Review, Cimarron Review, Nimrod, and the anthology, All We Can Hold: Poems of Motherhood (Sage Hill Press). 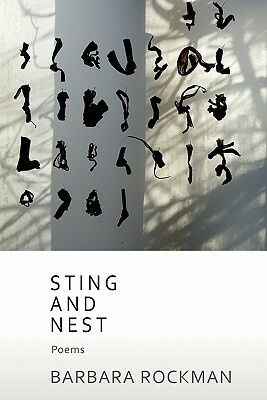 Her collection, Sting and Nest, received the New Mexico-Arizona Book Reward and the National Press Women Poetry Prize. You can read her work online in the Taos Journal, Thrush, Persimmon Tree, and Terrain.org.